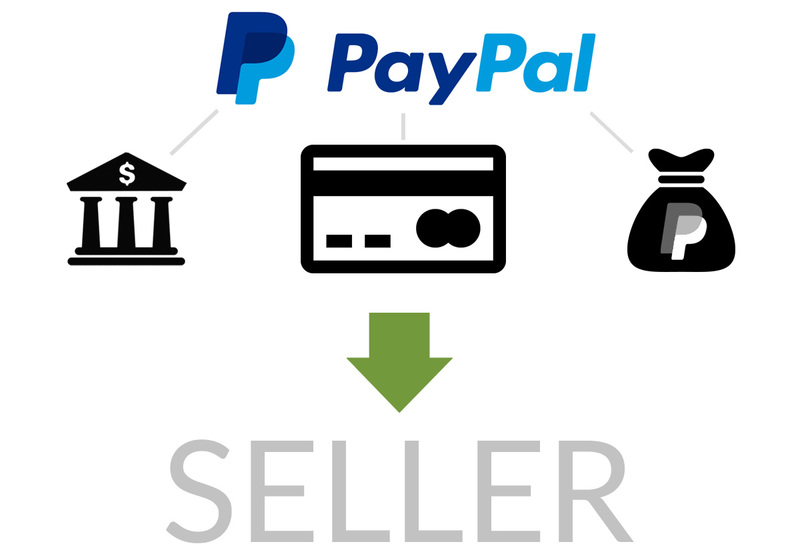 For a variety of reasons, we have chosen to use PayPal as our transactions gateway. It is simple, convenient, secure and free for buyers. It is secure, familiar and powerful for sellers. Finally, because occasionally there can be situations that cause disputes between buyers and sellers (yes, even in the real world), PayPal has a well-staffed and mature processes for helping resolve disputes between buyers and sellers. All users agree to use the PayPal Dispute Resolution Center in these cases. See the following diagram to understand your choices for paying for the items you buy. 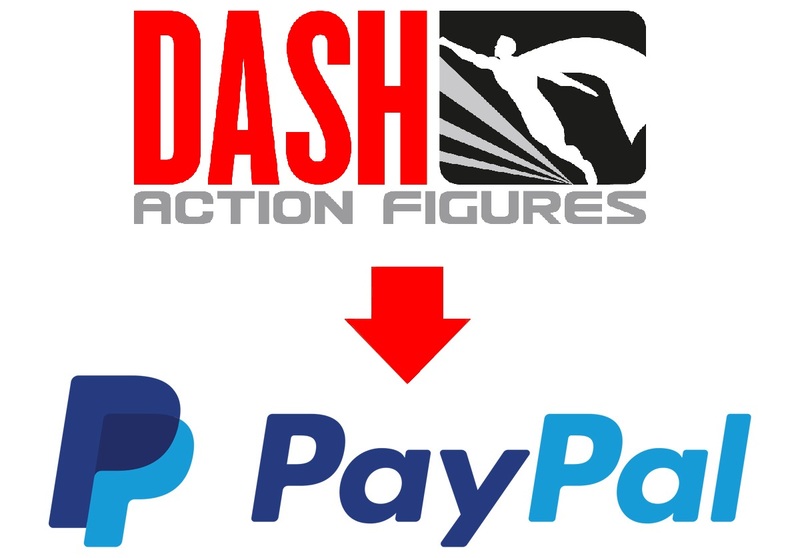 Once you purchase an item and click "pay now," we will create an invoice for you via PayPal, although a PayPal account is not required to complete checkout. While checking out on PayPal, you may choose to pay via bank transer, credit card, or PayPal balance. Your payment will be transmitted directly to the seller. If you choose to set up a PayPal account, you do not have to keep any money in it nor associate it in any way with your bank account. You can choose to link your account to a credit card of your choice, and when taken to PayPal to pay for your items, you will simply enter your PayPal username and password and click Pay Now. In the case you want to pay with a credit card, creating a PayPal account simply saves you the trouble of entering your credit card information for every purchase. According to the PayPal website, you can use the following credit cards with PayPal. Consult with PayPal directly for more details.